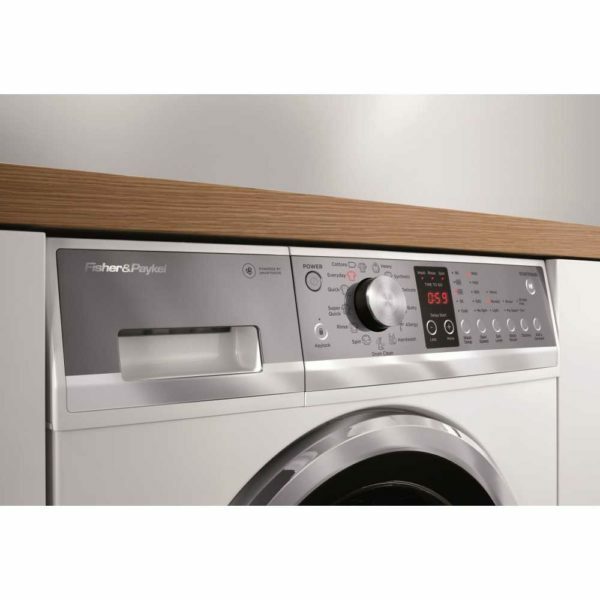 Introducing this superb washing machine from Fisher & Paykel – making life easier one wash at a time. 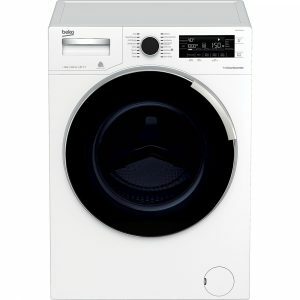 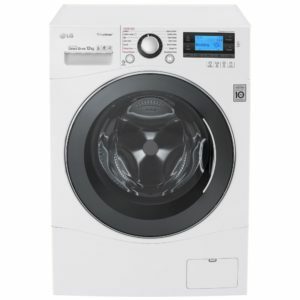 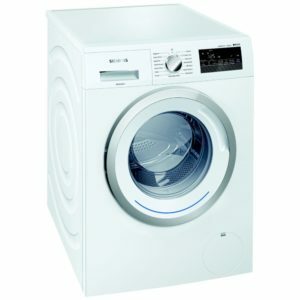 The WM1490P1 boasts a large 9kg capacity, a spin speed of 1400rpm and Vortex Wash technology. 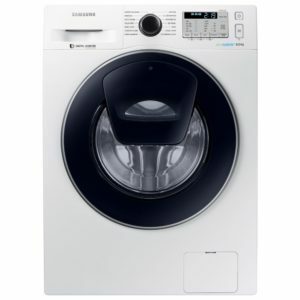 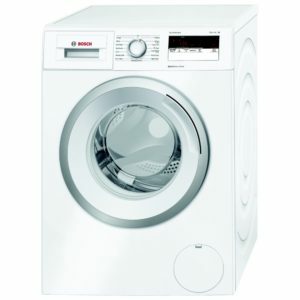 This model also features the ‘add a garment’ function, which allows you to open the door when the machine is switched on – so that pesky sock that was dropped on the stairs can be added in, no problem. 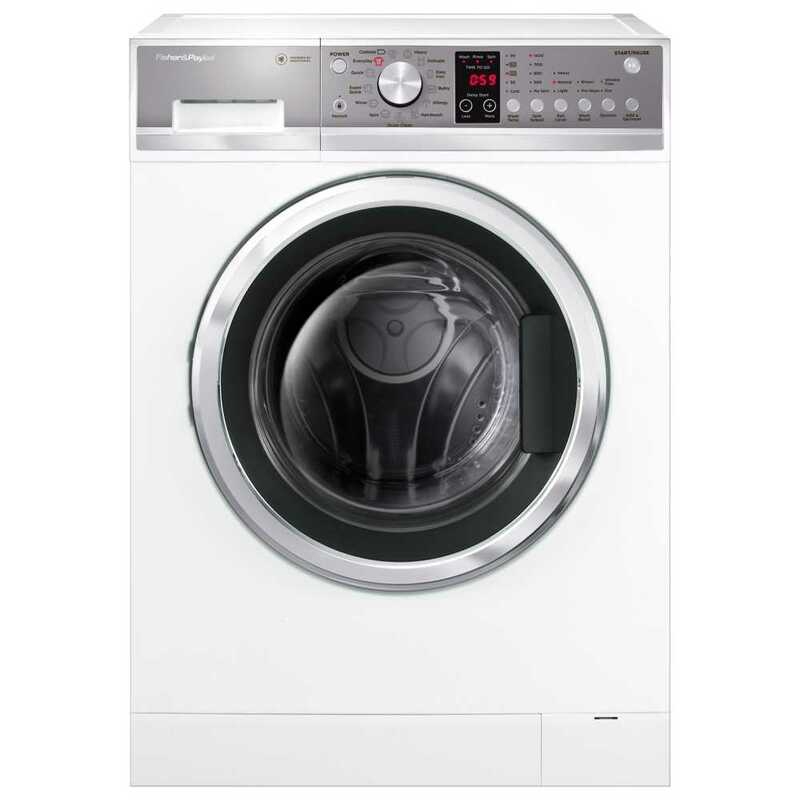 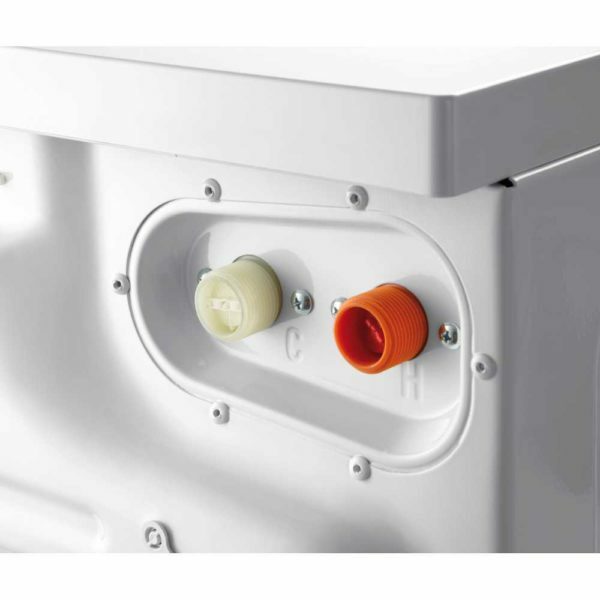 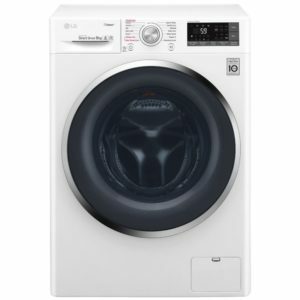 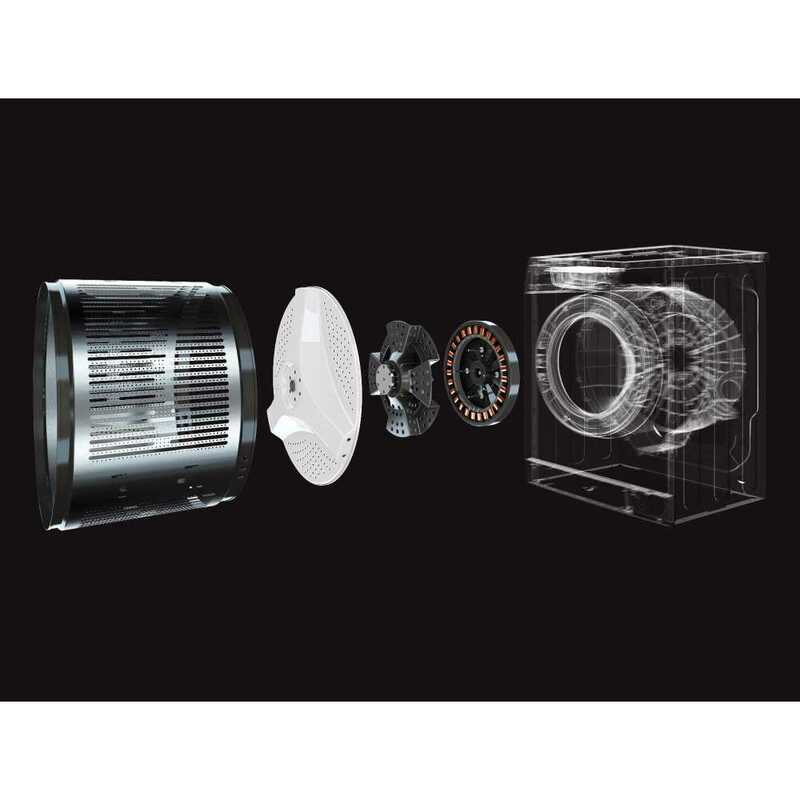 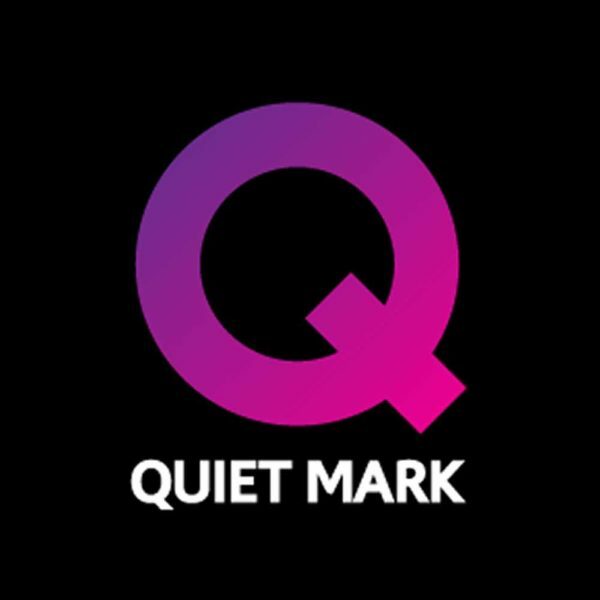 The expertly developed SmartDrive technology revolutionises the way Fisher & Paykel washing machines work and because the belts and pulleys have been removed, this washer is more reliable and achieves the top energy efficiency rating of A+++.